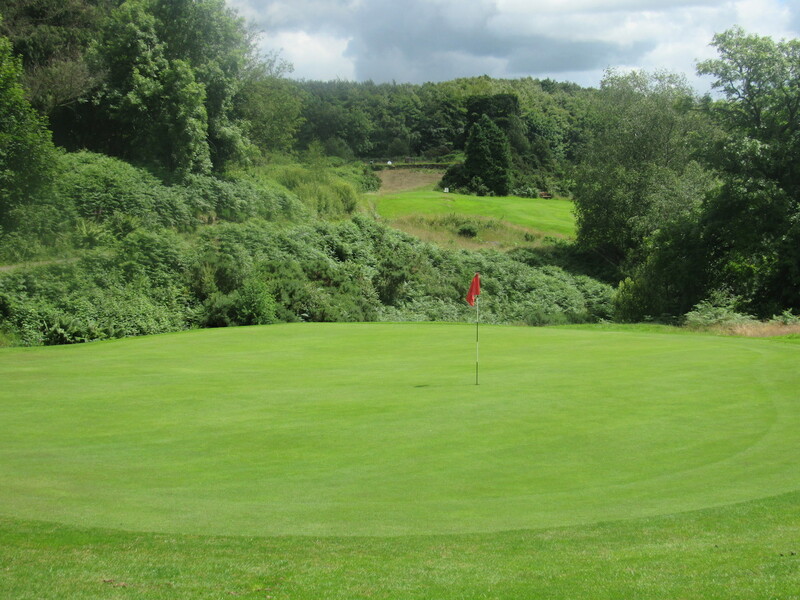 Newton Stewart Golf Club welcomes visitors to enjoy a round or two of great golf on this superb parkland course. We are fortunate to have a number of good quality hotels and a holiday park co-operating with the Club to offer attractive accommodation packages (see hereafter). What’s more, at £20 for a round of golf, we offer amazing value for money. You can book online by clicking on the TeeOffTimes logo on this page. We look forward to welcoming you to Newton Stewart soon. To discuss corporate events or golf buddies' breaks, please call 01671 402172.
or contact the clubhouse on 01671 402172. 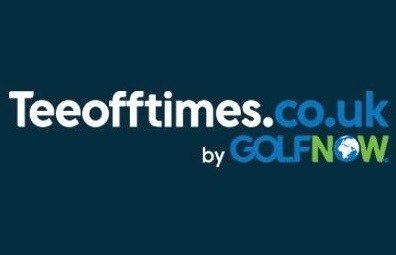 Just click the TeeOffTimes.co.uk logo. Chris Robinson, our associate PGA Professional, currently competes on the Tartan Tour throughout Scotland and has a wealth of knowledge to make sure your golfing experience is an enjoyable one. For information, please contact Chris on 07899 747771 or email him. You can also visit Chris's Facebook page by clicking the Facebook logo below or the Pro Shop by clicking Chris's logo.